It’s tricky to keep grade school aged kids reading during the summer. The weather is nice, there are no teachers asking for book reports. Reading can often get tossed aside for other activities. I do my best to get my kids to the library every week or two in the summer. We don’t always read every book we check out, but we check out A LOT of books. 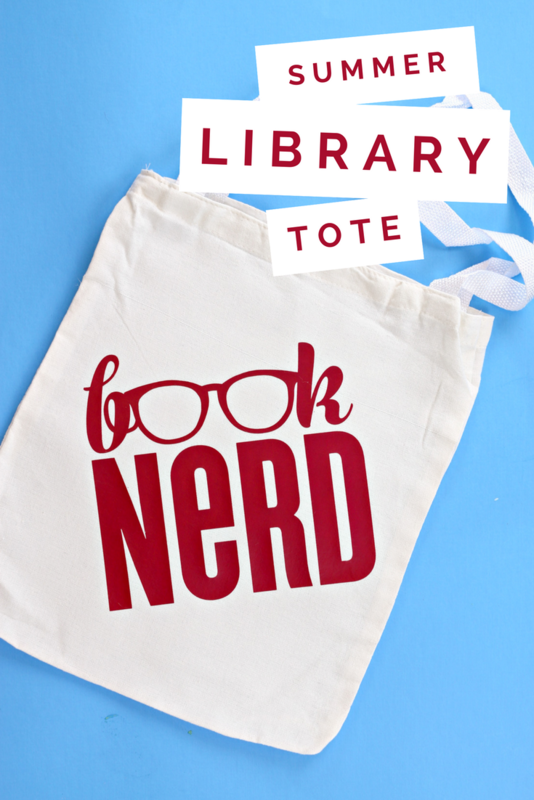 We need a sturdy summer library tote bag to carry all those books home with us. 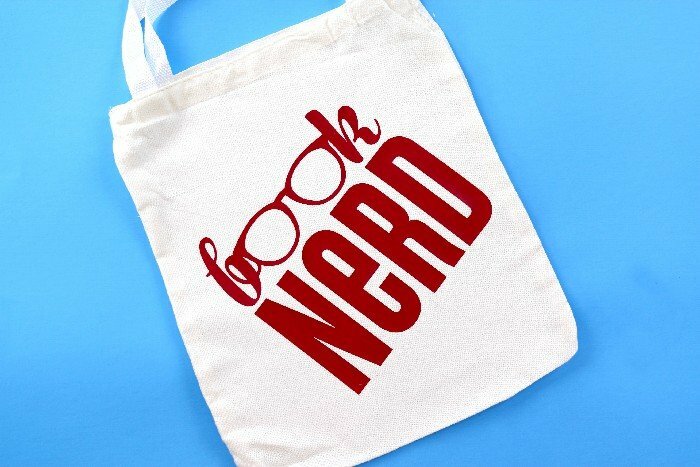 I used my Cricut to make a fun tote that we can use all summer long. 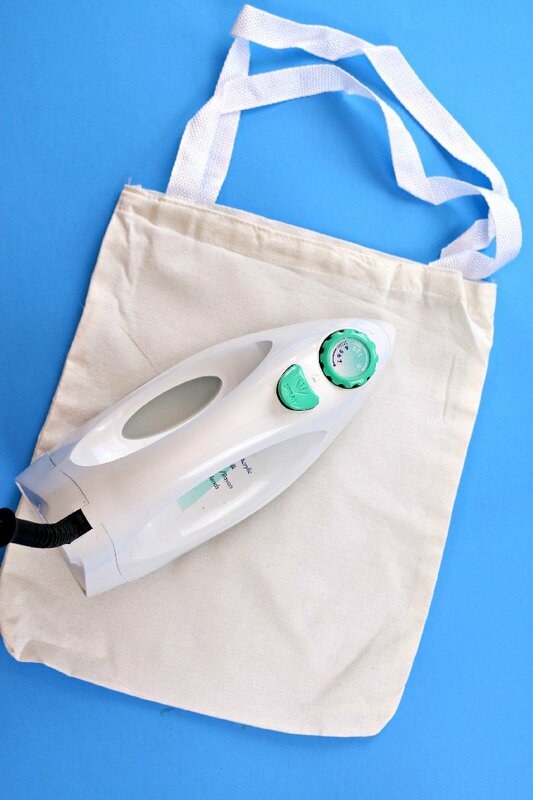 As with any heat transfer vinyl application, it’s always a good idea to iron your fabric surface before adding the vinyl. You don’t want any wrinkles in the fabric messing up your design. After cutting and weeding the vinyl, I decided to put this fun design on the tote at an angle. 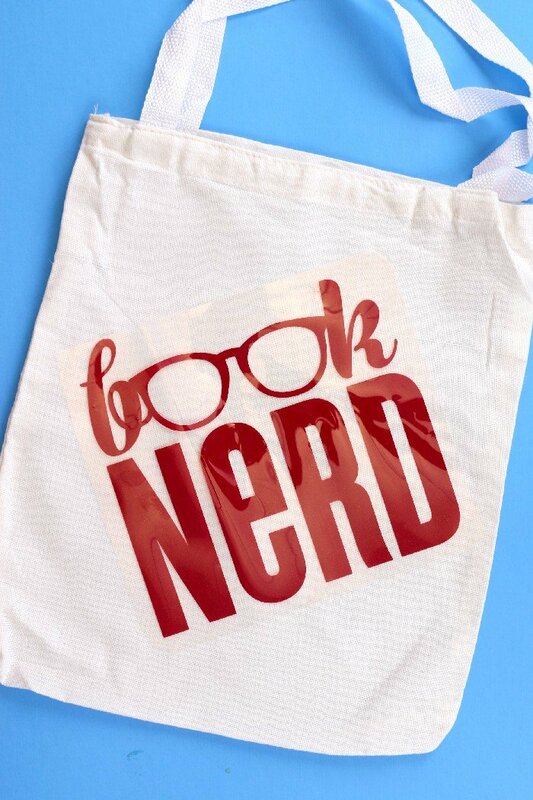 Then I don’t have to worry about whether the design is perfectly square with the edges of the tote! Be sure to follow the directions that come with your vinyl for cut settings, how long you should use the iron, and whether or not you need a pressing cloth. AND DON’T FORGET TO MIRROR YOUR IMAGE! If you follow the directions you will have a sturdy design that lasts all summer long (and longer!). 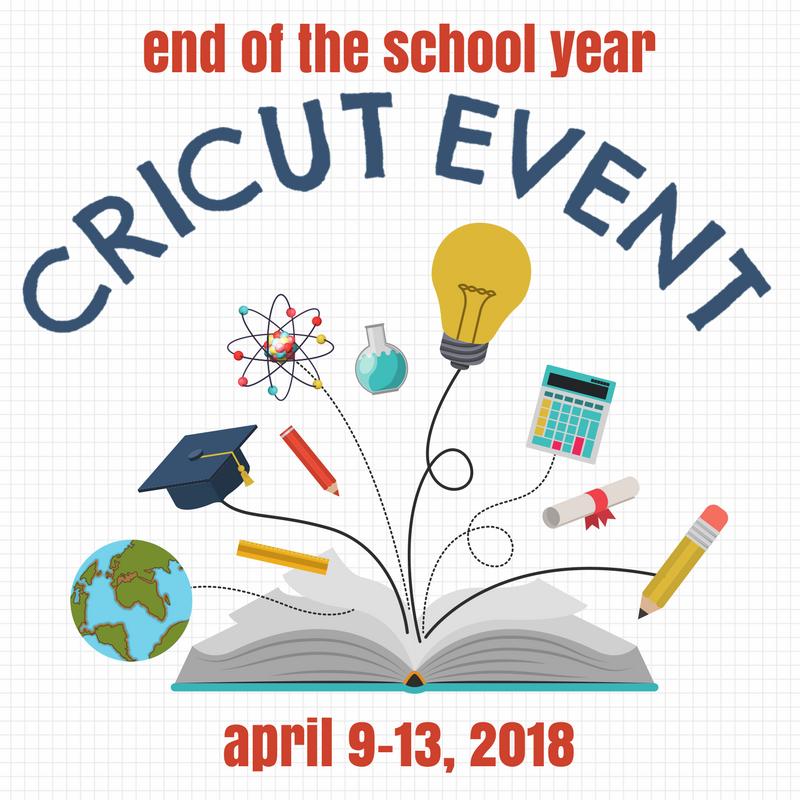 Thanks so much for using my “Rule The School” cartridge in Cricut Design Space! It turned out darling! I’ll be sharing and pinning.